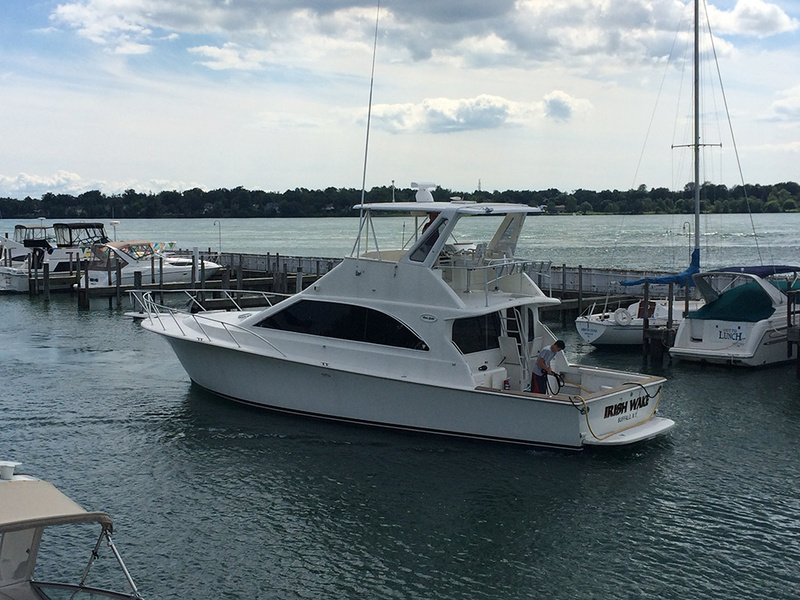 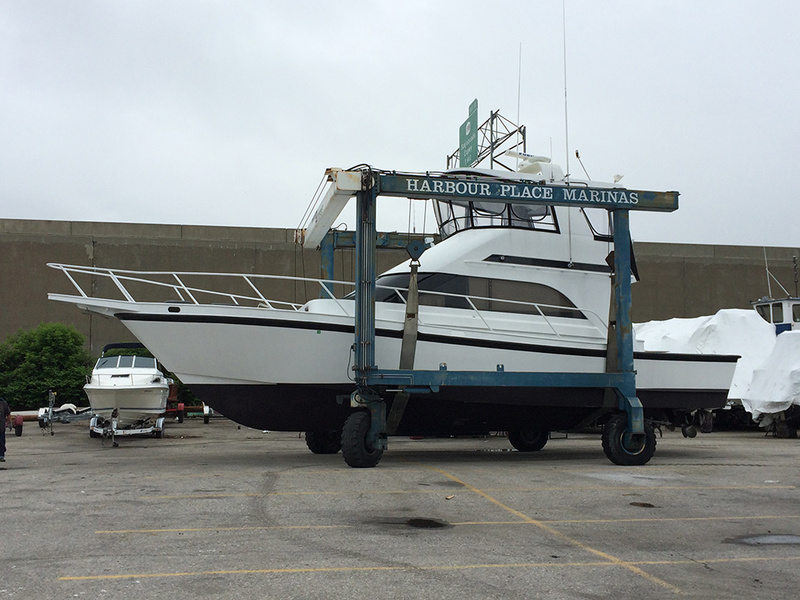 Formerly known as Jafco Marina, Harbour Place Marine is conveniently located just off the I-90 in Buffalo, NY. 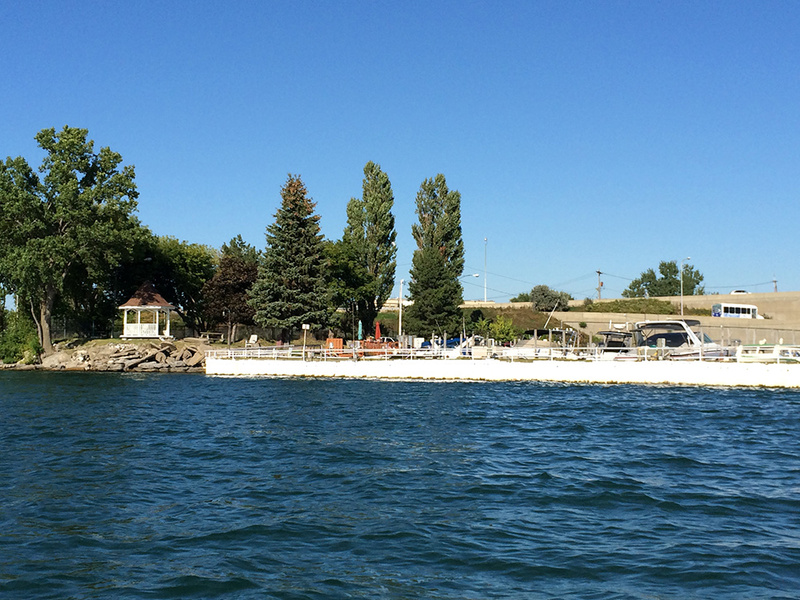 We have a spectacular view overlooking Canada and the Niagara River, with beautiful sunsets. 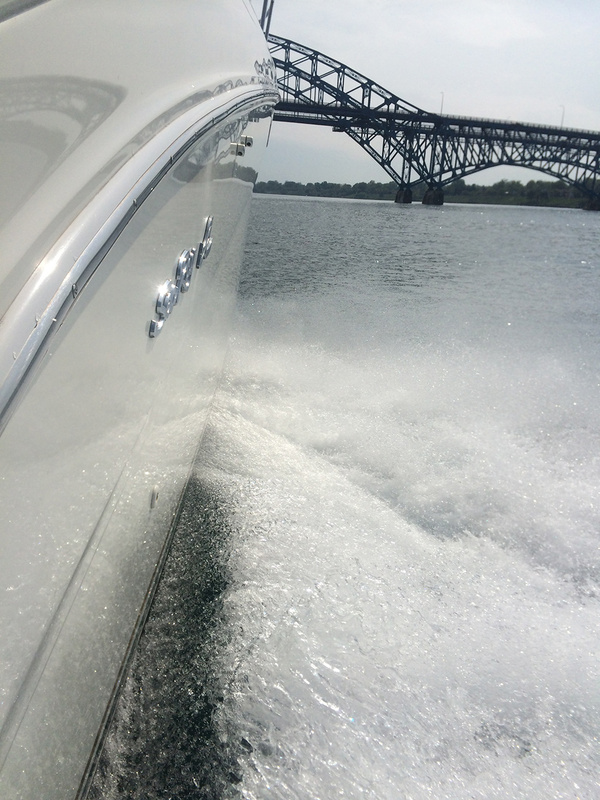 We offer many great features, such as 125 deep water slips with 30 & 50 amp power, water and can accomodate boats up to 65′. 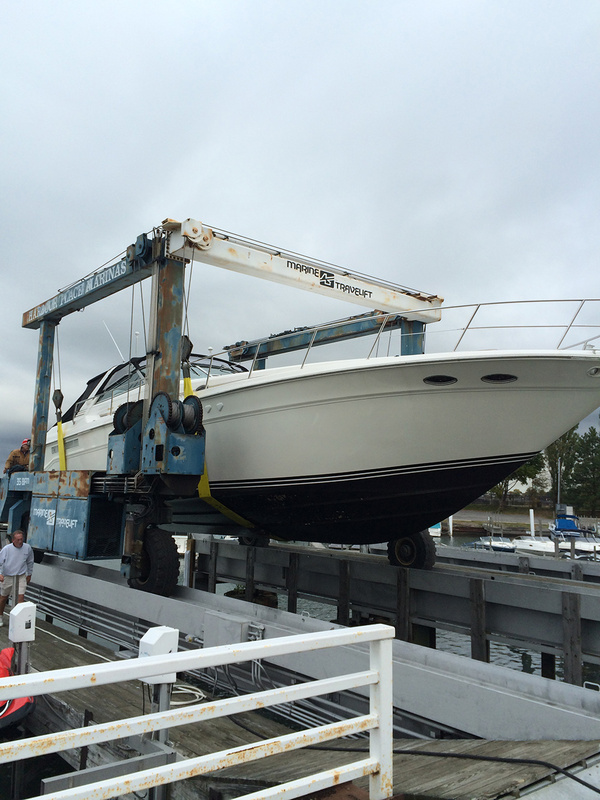 For your convenience, we have a West Marine store on the premises for all of your baoting needs. 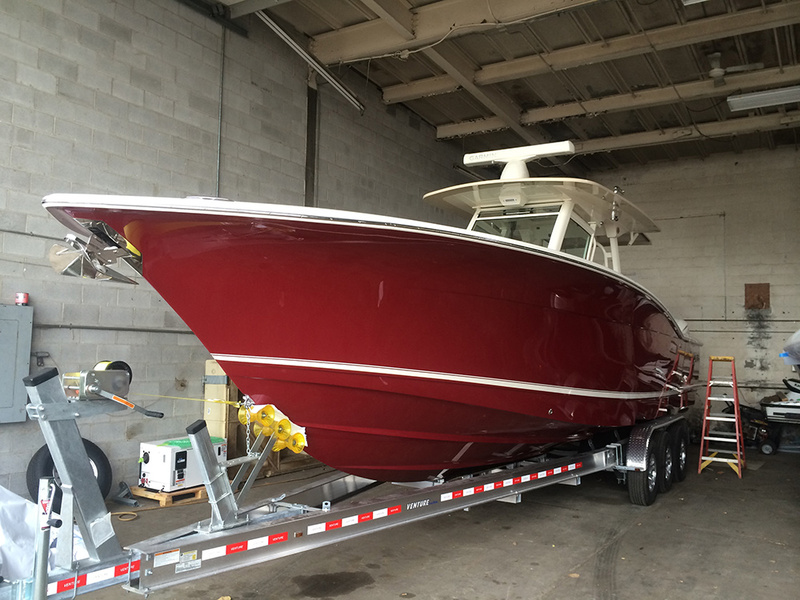 Our service department has trained Mercury/Mercruiser technicians on staff to handle all of your mechanical needs. 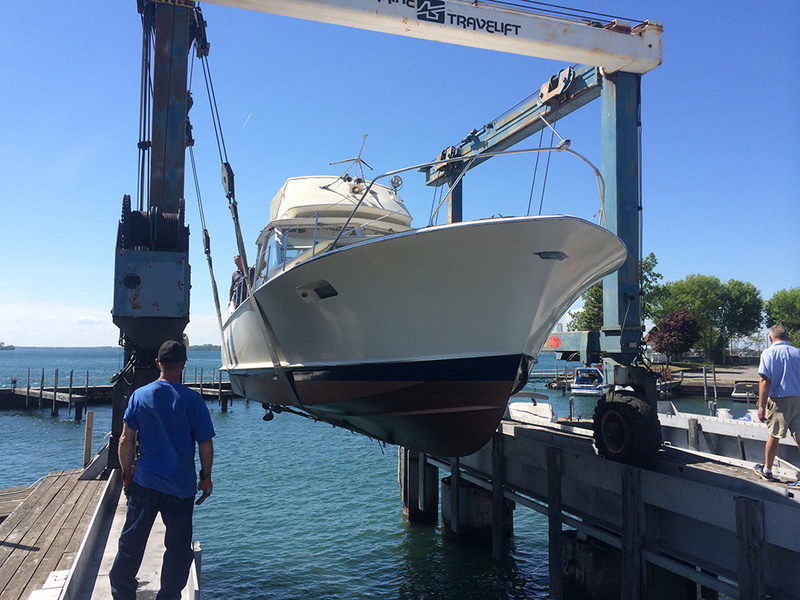 We encourage all boaters to use our free pump out facility. 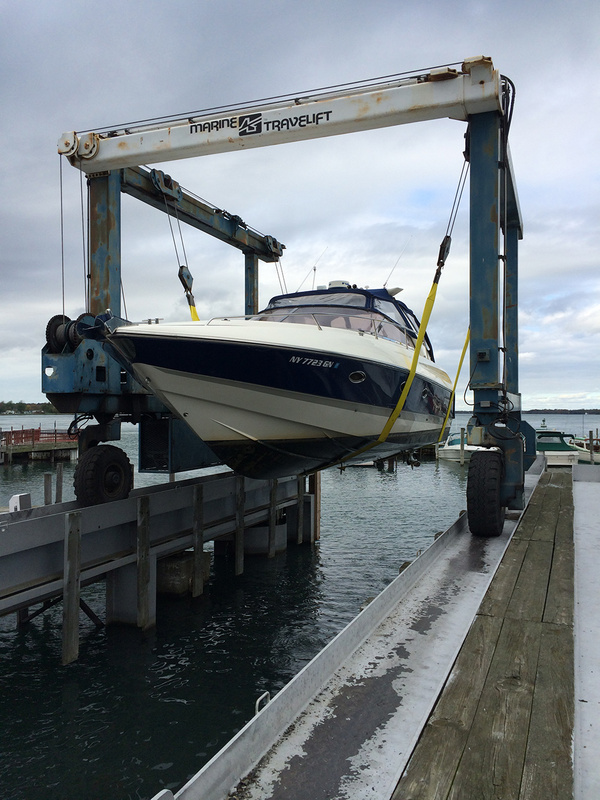 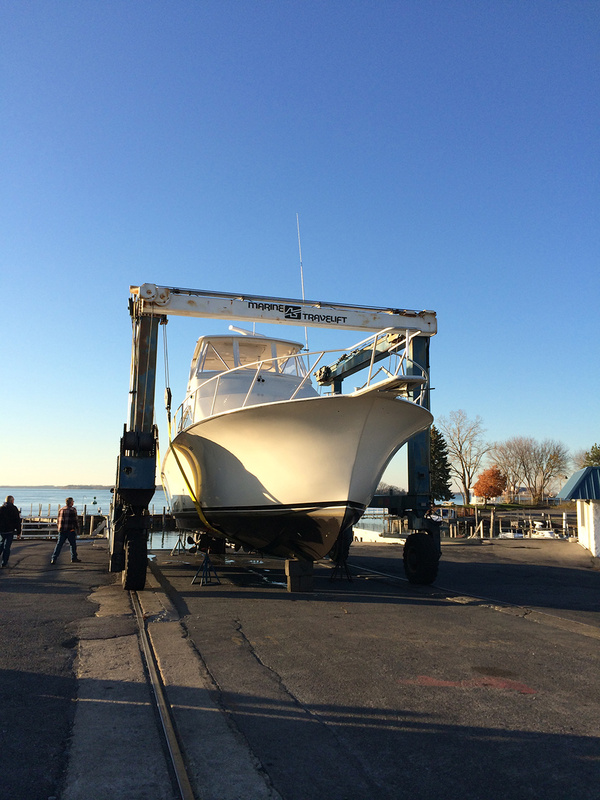 We have a 35 ton Marine Travel lift and can haul boats up to 65′. 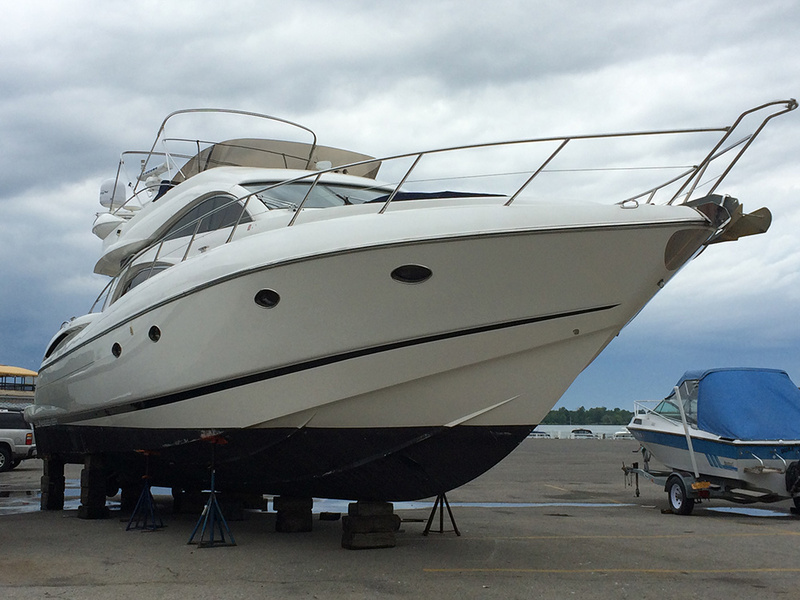 Click here to learn more about the services we provide.